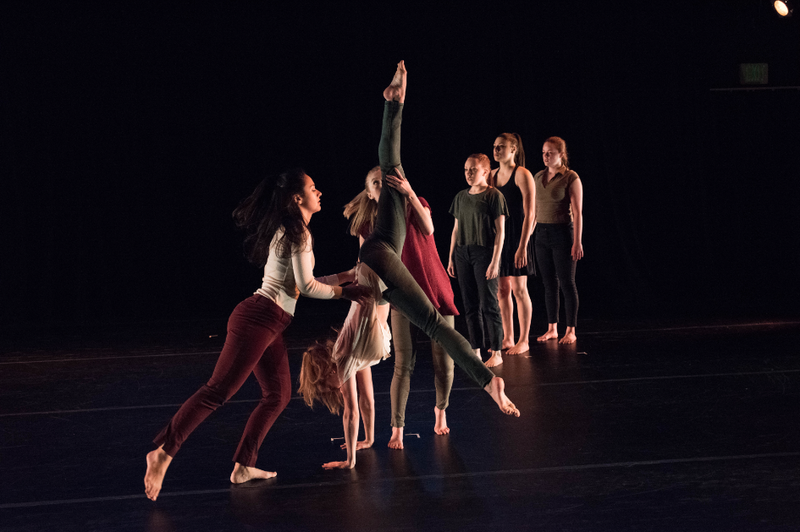 This piece entitled “Influenced,” I choreographed by Erin Lyons as my senior year at Roger Williams University. This piece hits on the themes and tragedies that effect victims of driving while under the influence. May 2016.